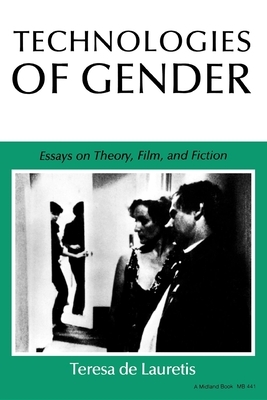 This book addresses the question of gender in poststructuralist theoretical discourse, postmodern fiction, and women's cinema. It examines the construction of gender both as representation and as self-representation in relation to several kinds of texts and argues that feminism is producing a radical rewriting, as well as a rereading, of the dominant forms of Western culture. Teresa de Lauretis is Professor of the History of Consciousness at the University of California, Santa Cruz. Her most recent books are Alice Doesn't: Feminism, Semiotics, Cinema and Feminist Studies/Critical Studies (ed. ).